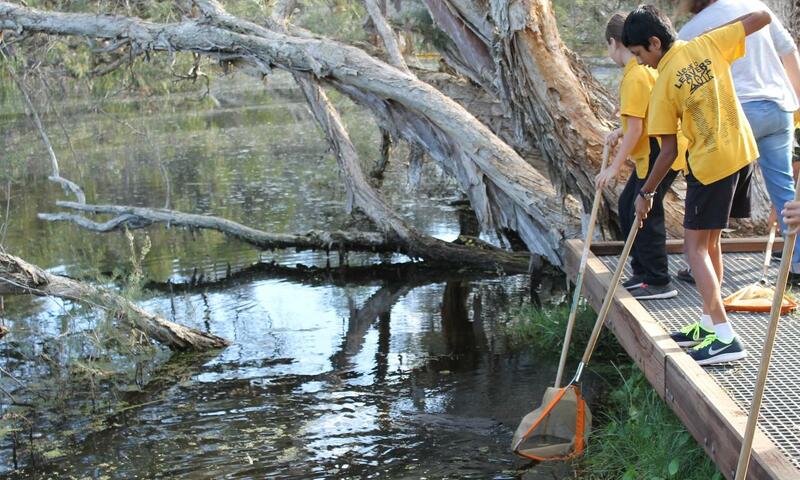 This popular, interactive program provides students with the opportunity to sample and record the amazing and diverse macroinvertebrate communities that live in the Canning River. Students utilise field equipment to investigate the critical role of aquatic life in maintaining the health of wetland ecosystems. *Classification, adaptations or food webs can be a focus on request.